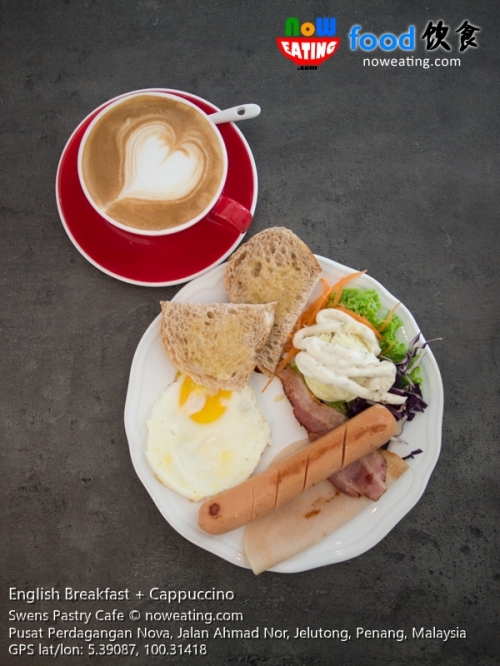 Wake up early in the morning and craving for English breakfast, a slice of homemade cake with a cup of coffee? Head to Swens Pastry Cafe (GPS: 5.39087,100.31418) at Nova Business Center, Jelutong. Very good! 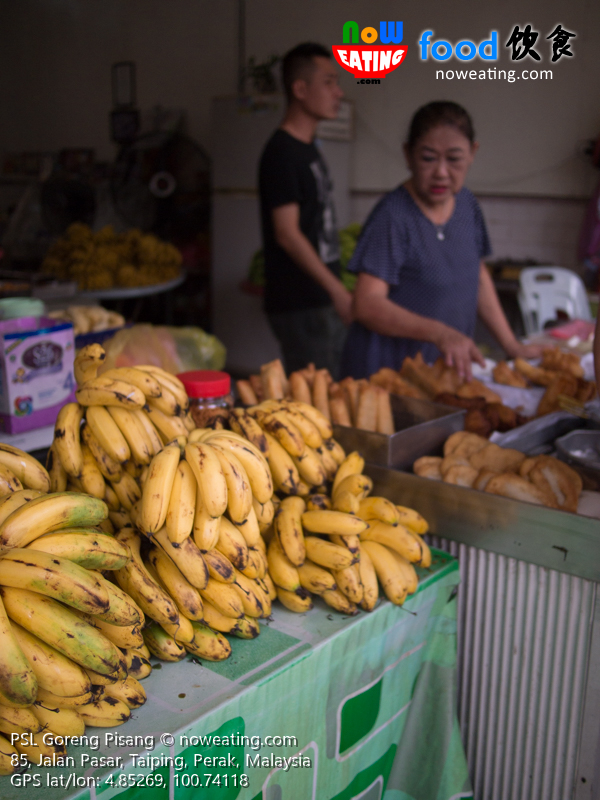 What to eat in Taiping? Answer: Goreng Pisang (Banana Fritter). No joking! Located in Taiping old town is P.S.L Goreng Pisang (GPS: 4.85269,100.74118) operated by a lady owner for about 30 years, from a roadside stall to a dedicated shop using only quality bananas. We were told that some customers even ordered 100 pieces back home. “What is the most expensive breakfast you have tried?”. 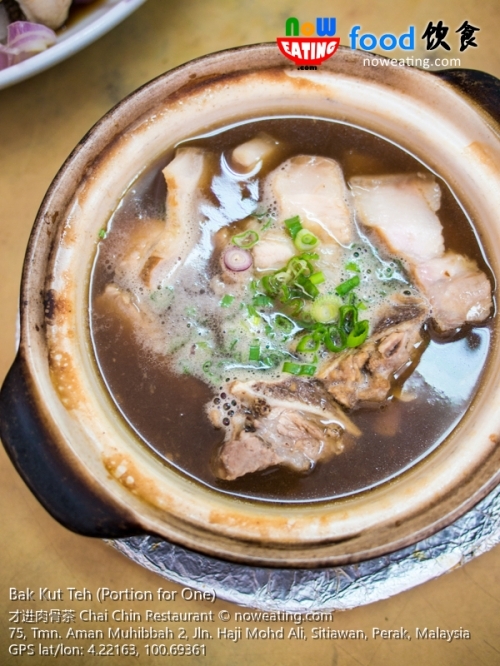 For us, it is not in any fancy Italian nor Michelin-starred Hong Kong Dimsum restaurant, but in a Chinese Bak Kut Teh (BKT) restaurant. 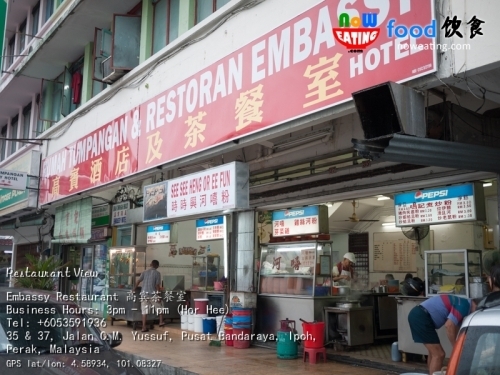 Today, we bring you to Chai Chin 才进肉骨茶 restaurant (GPS: 4.22163,100.69361) in Sitiawan for its signature fish head and of course, the BKT. Is it worth the Cha-Ching? Let’s find out. You probably heard of “steamboat” and “Korean BBQ”. How about “Mookata“? 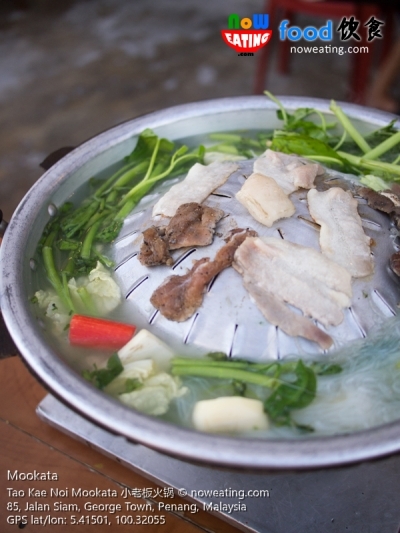 Mookata is probably originated from Thailand and is the combination of Korean BBQ and Chinese hot pot. In other words, you can grill and cook your favorite food on a unique pan. Mookata was in Thailand for more than 25 years before spreading to Malaysia and Singapore. 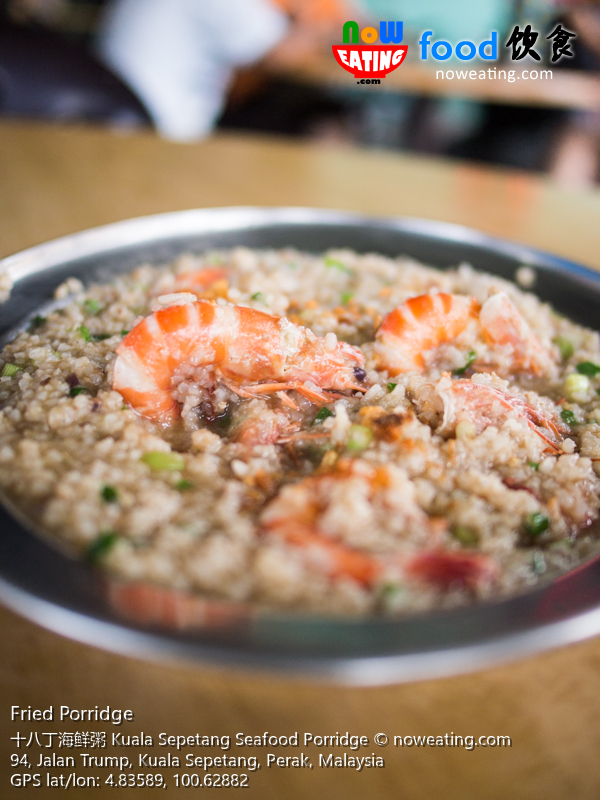 Today, we bring you to a – Tao Kae Noi Mookata (GPS: 5.41501,100.32055) offering such delectable food. Other than Serdang in Kedah state, Kuala Sepetang near Taiping is another place for fried porridge and even better, it is covered with seafood fresh from fisherman boats stone’s throw away. We visited Kuala Sepetang Seafood Porridge 十八丁海鲜粥 restaurant and was blown away by the quantity and quality of the seafood. Tired of commercialized chicken rice with arrogant attitude, we decided to try modern cafe in Ipoh instead. JJ Cafe (GPS: 4.58354,101.09360) is an accidental discovery and it surprised us with its coffee, Swiss roll and more important, the sinful Signature “Siew Yuk” Pasta. Since then, we visited the outlet twice despite 160 km away from Penang. 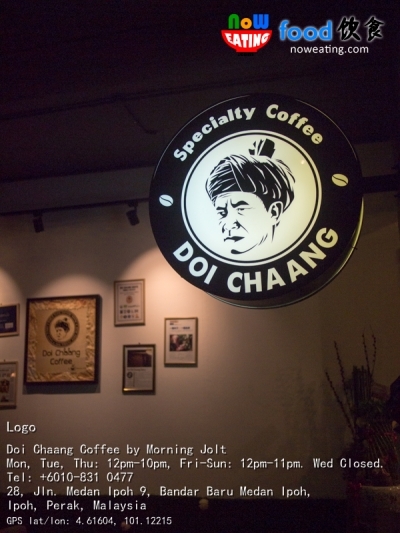 Our first encounter with Thai coffee was when we were in Changmai for holiday trip in year 2014. We visited Wawee for a cup of coffee while walking near university district. 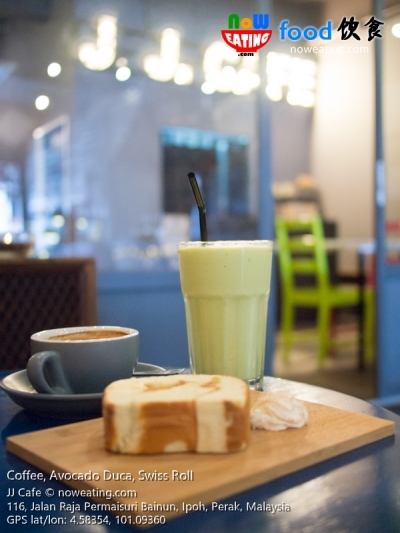 The coffee shop is similar to Starbucks with air-conditioned environment, soft music in the background and WIFI, allowing customers to online for various purposes. Today, we introduce you another Thai coffee – Doi Chaang. Even before the wedding dinner which I was going to attend, I was pretty full. However, there was a question troubling me – what is the different between Chicken Hor Fun 鸡丝河粉 and Hor Hee 河嘻 which was sold at some stalls? I drove around and found this Embassy Restaurant 高宾茶餐室 selling it.